Happy Wednesday!! 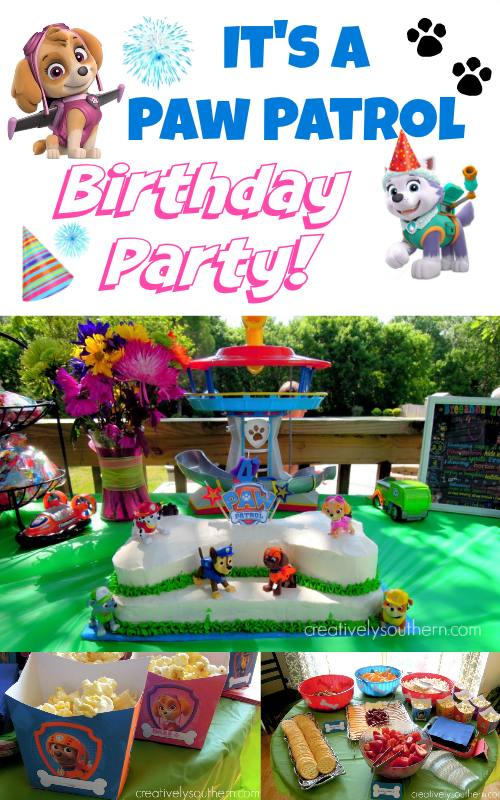 On Monday, I shared all the fun pictures from Bree’s 2nd Birthday Party. As promised, I wanted to share with you the Minnie Mouse Wreath that I made for the party, even though all the humidity kept me from hanging it outside. Yes, even duct tape didn’t keep it up!? WHUUT!?? I know, crazy. Hey there! Hope your week is off to a good start! 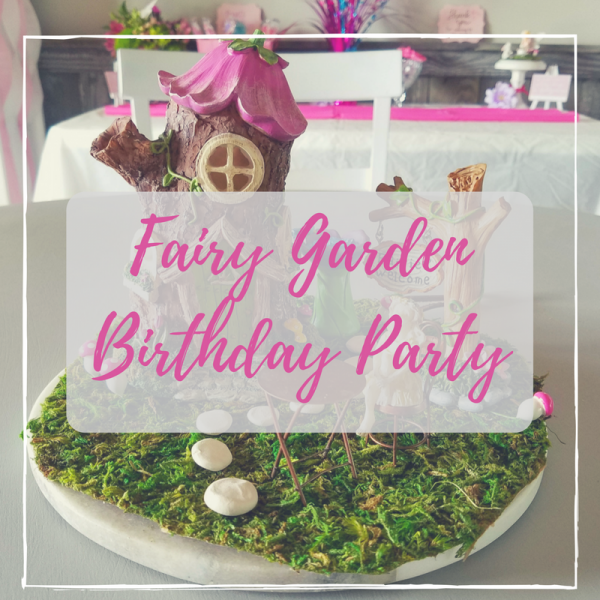 It was a busy weekend with Bree’s 2nd birthday party and Mother’s Day all rolled into one! 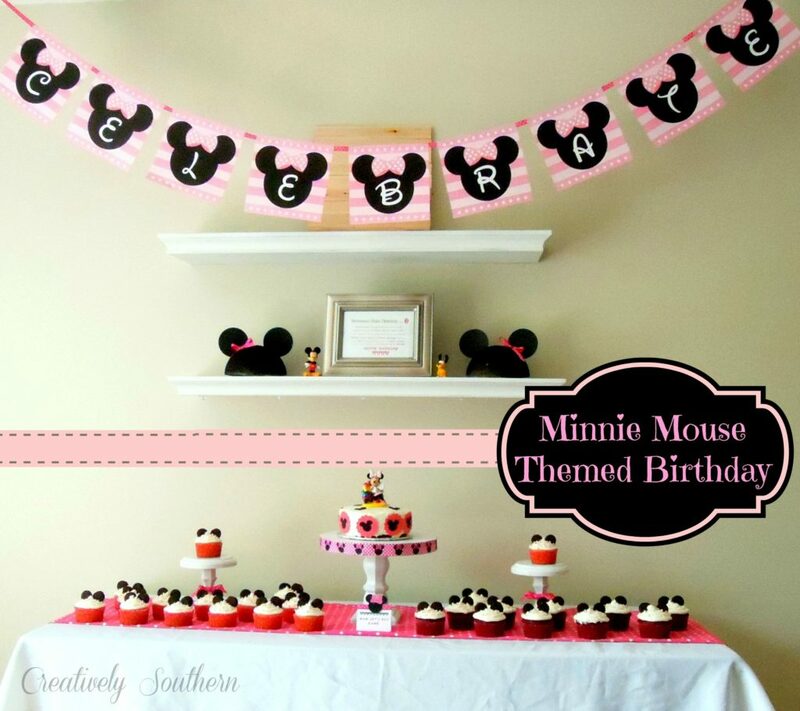 I have lots of fun pics to show from her birthday party (bet you can’t guess the theme!) 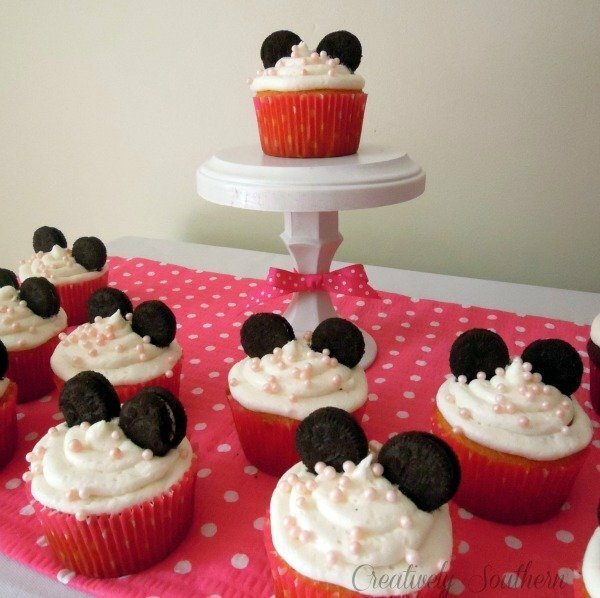 but first I’m going to show you how to make your own cake stands for cheap cheap cheap! 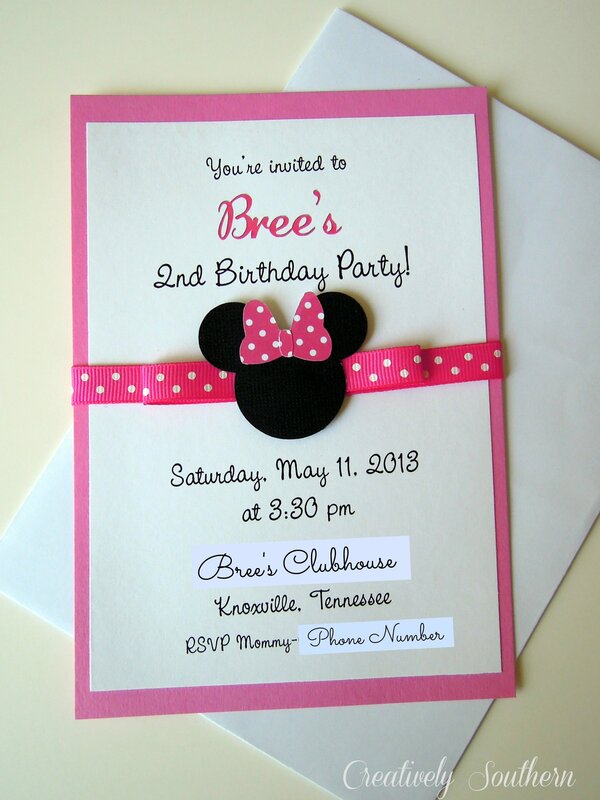 It’s almost here… Little Bree’s second birthday. How in the world did it get here so fast??? 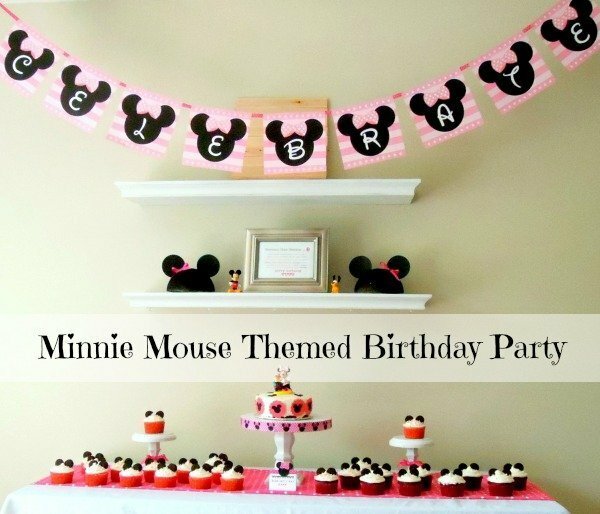 The party is coming up soon and this Momma has some work to do!